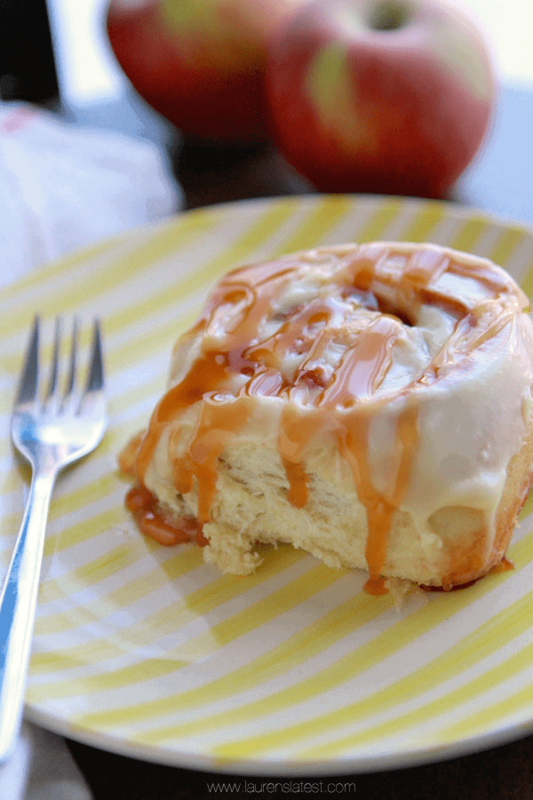 Sweet treats have never tasted this good. Prepare your tummy and your sweet tooth as you will absolutely be in for the greatest treat in your entire gastronomic history. Bake your way to success and tummy happiness and we will take care of the rest. Check out this sweet treats list to sweeten up your day! 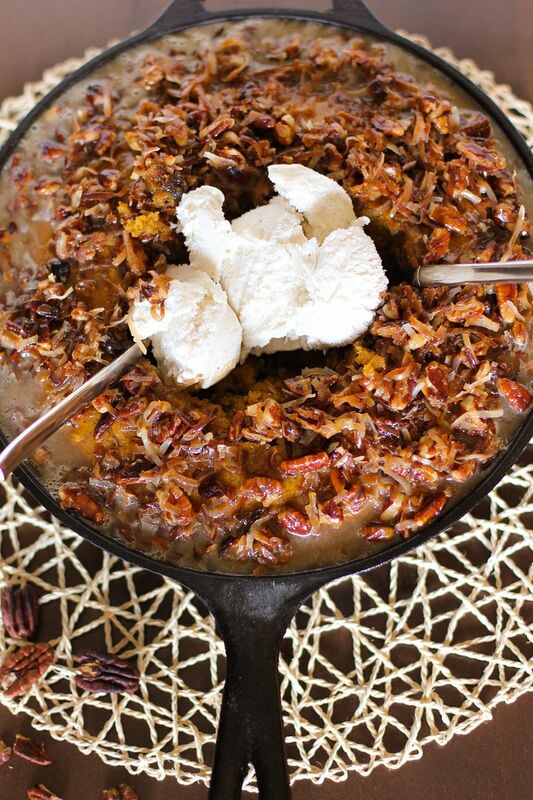 If you’re looking for a Fall food that will give you comfort, look no further. Just imagine this fluffy and soft bread melting in your mouth with every bite. Check the recipe here. 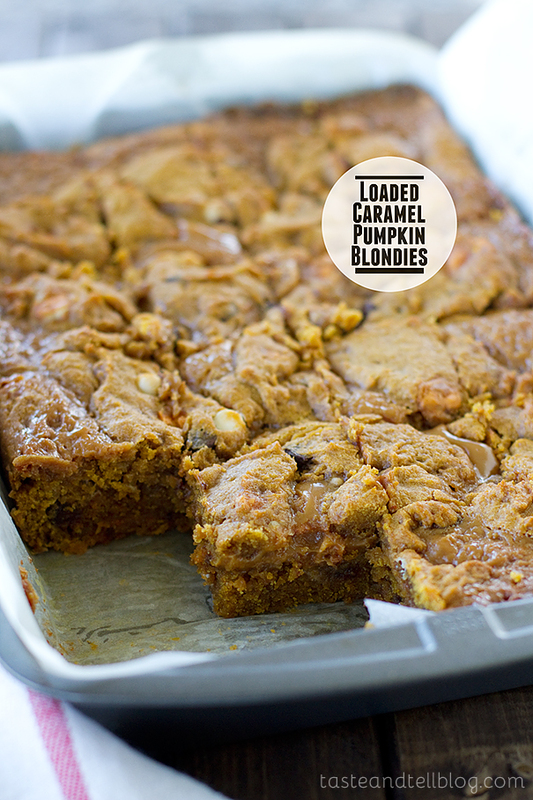 Here’s a loaded blondies recipe for you to try. 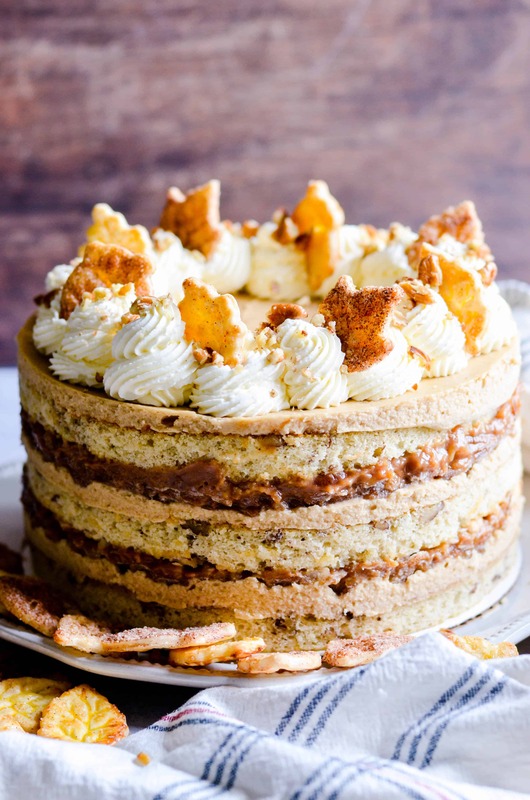 Just imagine a sweet treat that has chocolate chips, caramel layer, Pumpkin Spice Hershey’s Kisses and toffee, heavenly right? Check the recipe here. 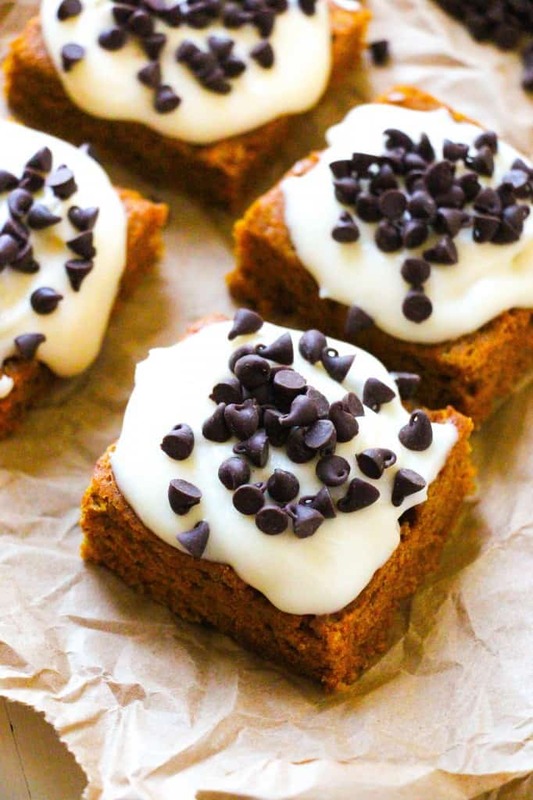 These spiced pumpkin bars are incredibly delicious. The creamy and dreamy cheese frosting just makes this the best dessert recipe. 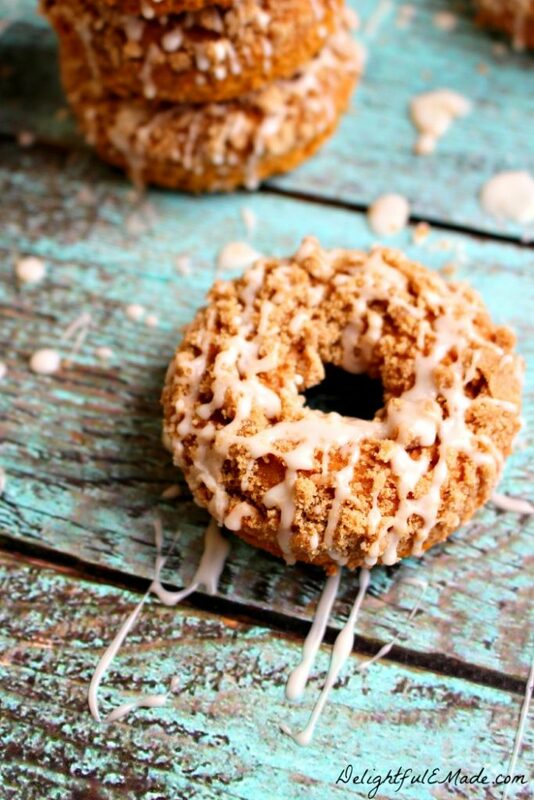 These scrumptious cake donuts will have you asking for more. 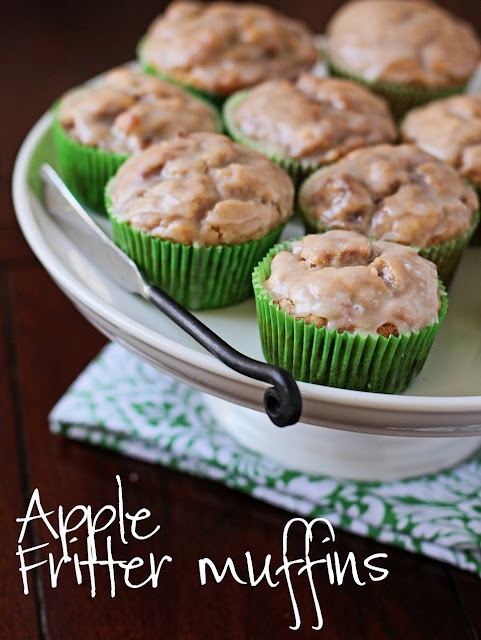 This would be a great breakfast idea to do this Fall. Check out this recipe. 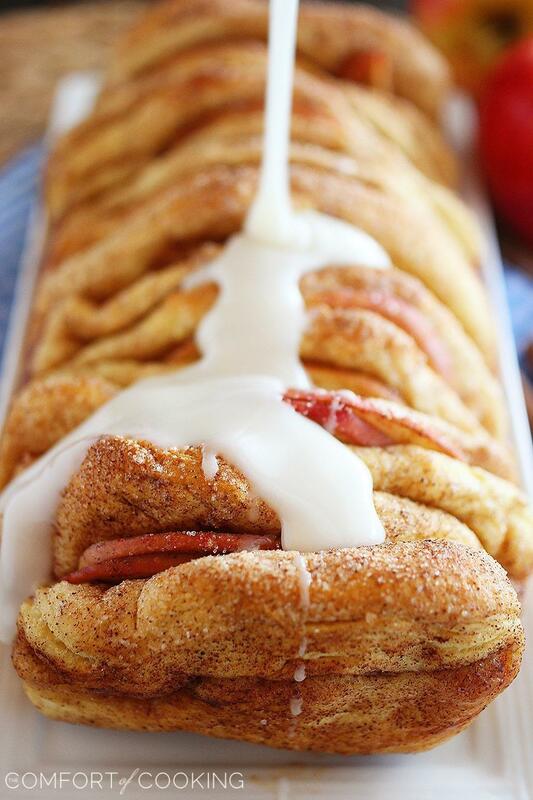 Just looking at this ooey goodness makes us want to start baking right away. Start by making a cinnamon roll dough then bake until it’s soft and yummy. You’ll love this dessert recipe. 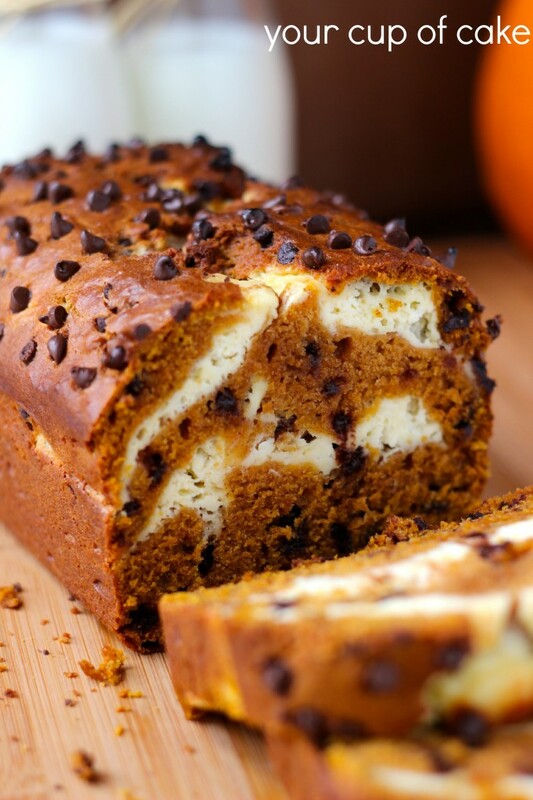 Get the yumminess of pumpkin in every bite with this amazing cake recipe. 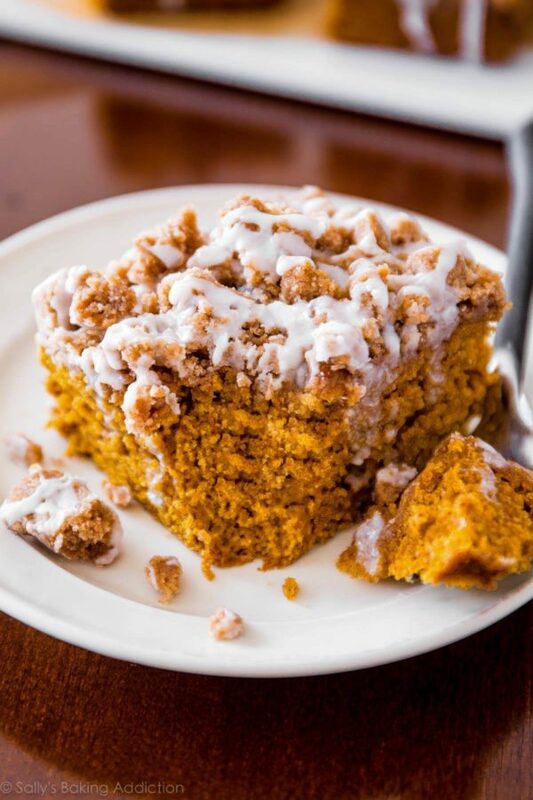 This pumpkin coffee cake is absolutely flavorful. Get the full recipe here. 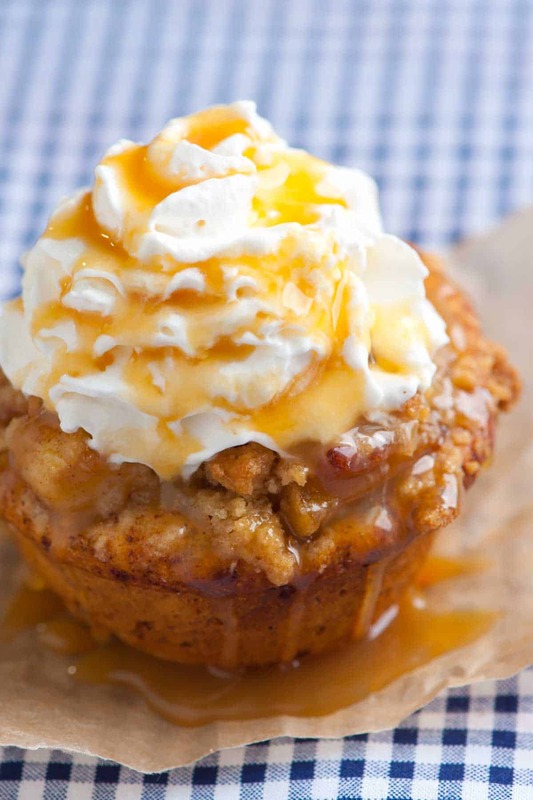 Give in to the goodness of these cinnamon and apple made into a muffin. This simple dessert recipe would be a favorite. Check out the recipe here. We don’t need any pressure to make this easy dessert this Fall. 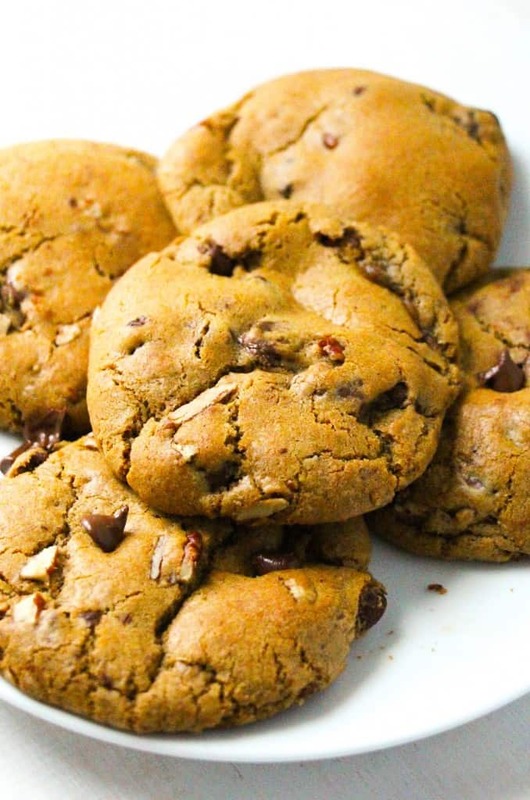 Enjoy the taste of butter and caramel in your chocolate chip cookie. Find out how we made it here. Here’s a great snack idea that will only take you 30 minutes to make. Get ready to try these pumpkin pretzels on snack time. We love pecan pies! When we gave this recipe a go, we reached heaven. Try the amazing Fall recipe that’s cross of a pie and a cake here. This Fall recipe may call for a lot of ingredients but we guarantee, it will be worth it. Check out how you can make this pumpkin cream cheese in this recipe. 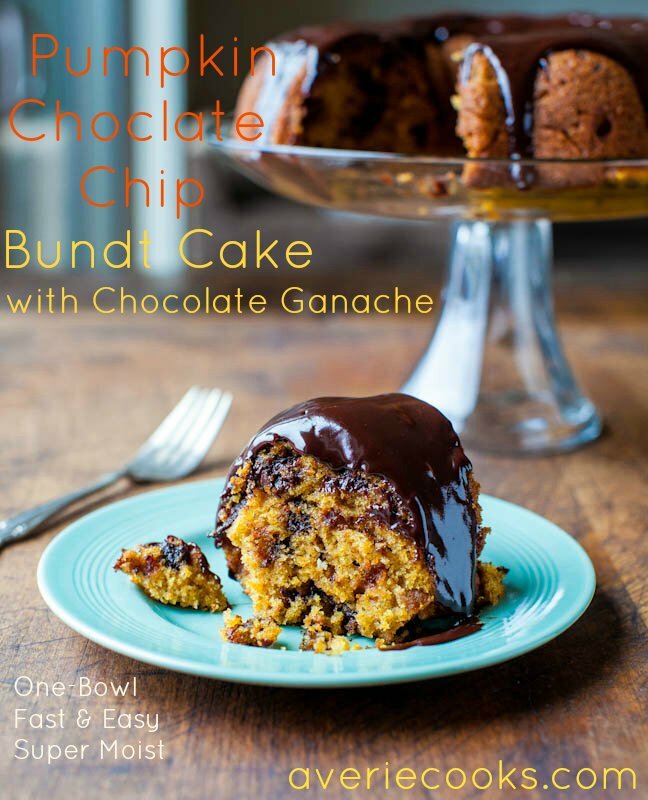 You haven’t made a bundt cake if you haven’t baked this pumpkin bundt cake. Enjoy the yummy goodness of chocolate chip and creamy chocolate ganache. If you’re looking for something that’s packed with flavor and aroma, start baking this delectable Fall recipe. You can check the recipe with video tutorial here. 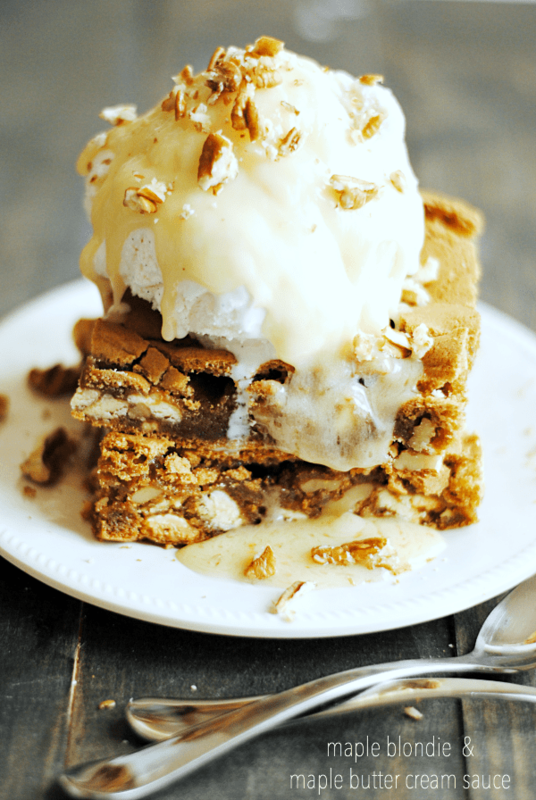 Make your own maple blondie with this amazing dessert recipe. You’ll love this, even more, when you taste the maple butter cream sauce. Check out the amazing recipe here. 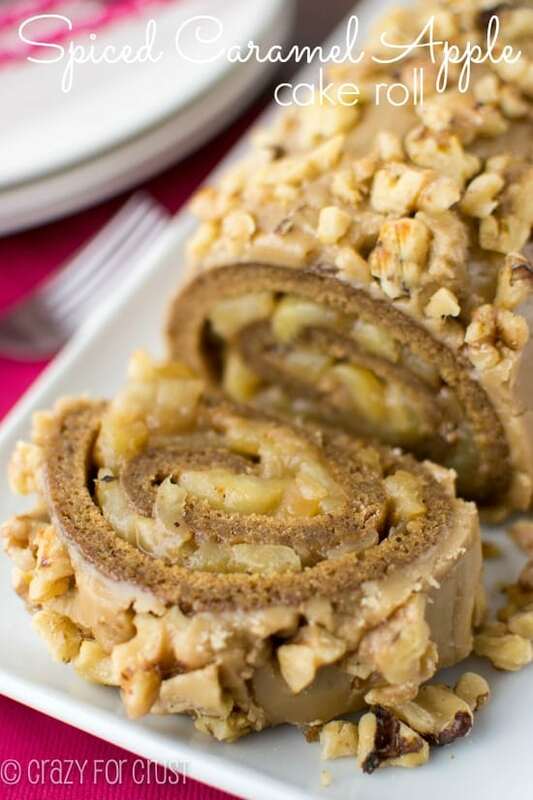 Check out the amazing combination of apple and caramel all rolled up in this cake. Simply delicious. Check the recipe here. Make a batch of these soft and chewy cookies this Fall. This would be an awesome snack for the kids. 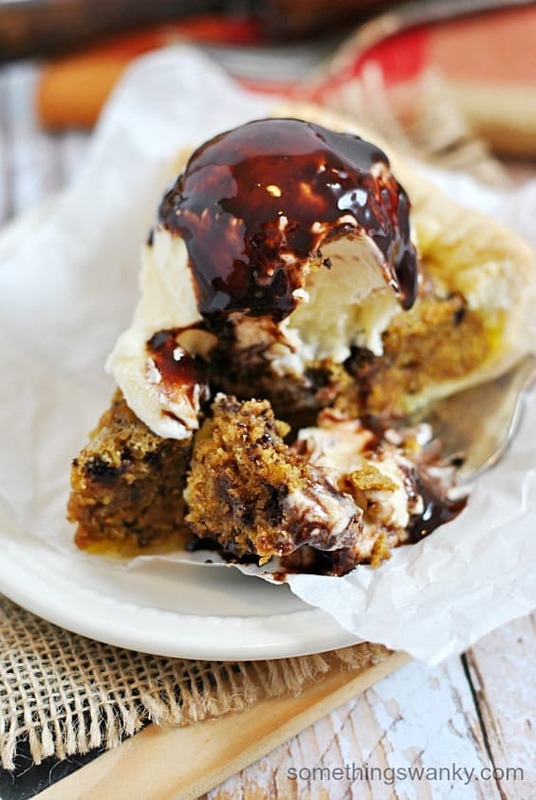 Check the chocolate chip cookie recipe here. 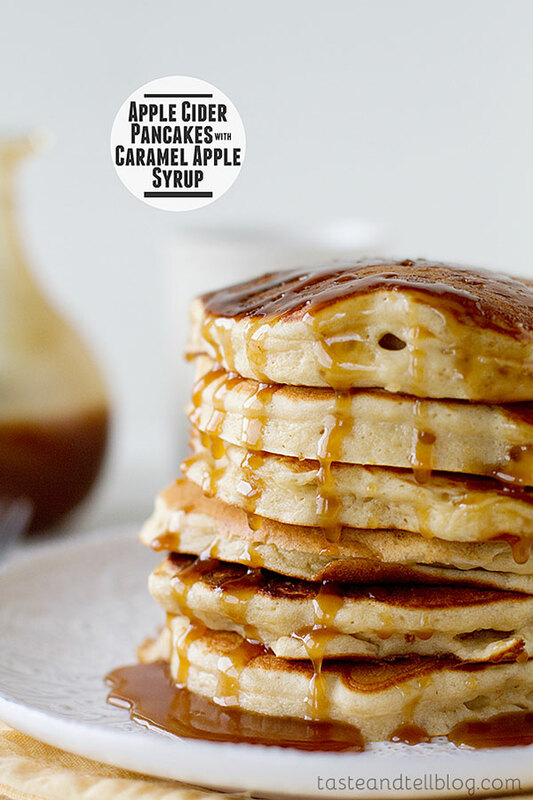 These apple cider pancakes would make you want to wake up early every day this Fall. Check out the pancake recipe here. 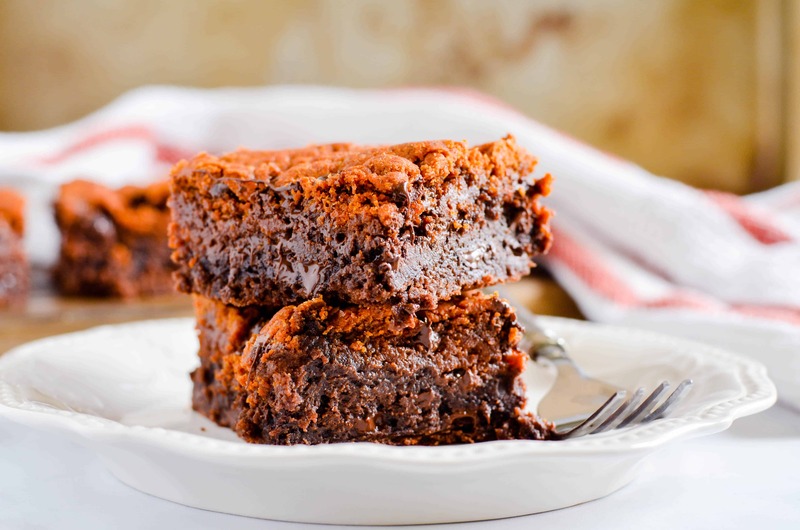 Dig into this insanely delicious cake recipe you can make in a skillet. This easy dessert would be perfect any day if Fall. Get the recipe here. 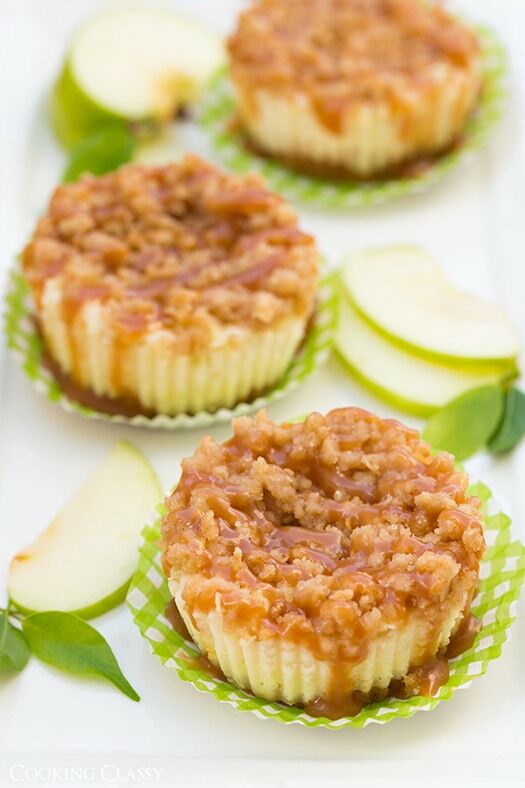 Caramel apples are amazing as it is but bake it with cheesecake? That sounds incredible. Find out how you can bake this cheesecake recipe here. If you haven’t tried making brookies, here’s a brookies recipe to start with. Get perfect combination pumpkin chocolate chip cookies and fudgy brownies in one bite. Check it out here. Do the pictures look delicious enough for you to be eager to bake? Wait until it’s done and you take your first bite. These sweet treats are easy to make and absolutely tasty you’ll keep coming back for more! Which of these sweet treat desserts are you eager to try? Tell us about it in the comments section below! Editor’s Note: This post was originally published in November 2014 and has been updated for quality and relevancy.